PROBLEMS WITH RESULTS? CHECK OUT THE REWARDS! Daniel Pink, the author of Free Agent Nation says, “Typically, if you reward something, you get more of it. You punish something, you get less of it.” When misbehavior is punished, and rewards are done well, magic can happen. Teams can achieve far more than they ever thought possible. However, when parts of this equation aren’t well aligned, then the entire motivational scheme comes into question. Unintended behaviors and actions happen – just because of the mis-alignment between rewards, punishment, and results. In a product sales world, examples are everywhere. My favorite was when the Sales organization was given the task (and reward) of selling cases of product. They sold a boat load and reaped the rewards! However, there was a small problem. The reward wasn’t for selling profitable cases of product or cases of product at a certain price point – just total cases. The undesired outcome was that the company lost money on all of those cases as Sales was following the reward. They discounted the pricing to move volume. In the services world, this looks a little different but causes the same mischief. For services delivery, the Sales organization usually scopes and prices out the contract. Once the sale is done, they hand-off the client to Services. The Services organization may not be involved with any part of the sales process. An appropriate reward for them would be delivering to the client the promised services on time. However, many times, they are actually rewarded and punished for delivering revenue. Even though they don’t set up the contract, set the slate of services, price the services, or settle the contract – they are responsible for delivering the revenue. Yes, you read correctly, while they do not impact or influence or solicit revenue in any way – they are being rewarded or punished for revenue. This is demotivating at best and a train wreck at worst. It is demotivating to be punished when the revenue targets aren’t being reached – especially when you can’t do anything to increase the revenue. Many times this causes teams to give up trying to get good results, let alone great results. They may think, ‘Why try? I can’t impact the rewarded results with anything I do.’ The train wreck comes when Services tries to square the revenue circle by decreasing expenses. Don’t get me wrong, providing the services in a cost-effective manner should be one of the goals. But, when you are punished for low revenue and you have no control over producing revenue, you move to the other side of the equation. Two behaviors come out of this – cheating or cheaping out. With cheating, the organization makes it look like revenue is higher – especially when the numbers are close – usually called ‘rounding up’. When the numbers are farther away, then the cheaping out happens –sacrificing common sense just to save a few pennies. The cheaping out typically impacts the organization’s ability to deliver their services reliably and/or with good customer service. This can also lead to dumb short-term decisions that you are stuck with for a long time – like minimizing the upfront cost for a software support tool that leads to ongoing problems with customer service and reliability. All of which could ultimately lead to lower revenue as customer confidence is eroded and repeat business disappears. For a Service organization there are many ways to reward them for the correct results. They could be rewarded for providing excellent customer service so that the customer does repeat business or ensuring that the customer invoicing is done correctly and on time or ensuring that services delivered met the customer’s needs. Any of these would be directly actionable by the Service organization. When the team knows what they are responsible for; have clear measurable goals; understand how their actions link to the correct reward or punishment, they then have the power to deliver what is being rewarded. Doing this enables the team to self-monitor being on track or not, and then self-correct if they are off target – so that they get the expected reward or punishment. They become more autonomous and empowered and can be creative to meet their targets. 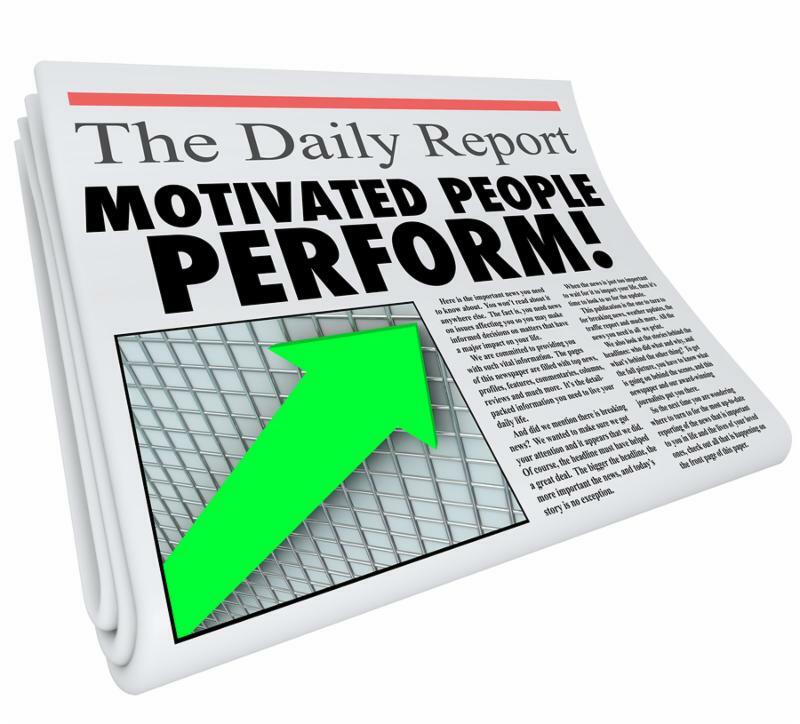 So, the next time the organization isn’t getting the desired results or is excelling at delivering an undesired outcome – check out the rewards. My favorite Albert Einstein quote is “We cannot solve our problems with the same thinking we used when we created them.” We can start by examining and thoughtfully aligning the rewards and punishment with the results and behaviors that are desired. Once this is done, the team will be aligned, with the correct rewards, to move forward and produce the desired great results. SLEEP – NO MORE CHEATING! 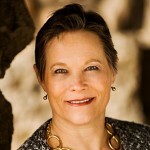 Lorrie is the founder and manager of Interface Consulting, LLC. She is a strategic, versatile professional with expertise in manufacturing and engineering. She has Bachelors and Masters degrees in Nuclear Engineering. She has managed production operations, implemented technology globally, and delivered results in 24 different countries.